With Autumn just round the corner everyone is making the most of the remaining shorts and t-shirt weather and the guys from Rhythm are no different. Mami-ken , Andy and Masaki dragged us along to a cool little trail in the back blocks of Niseko on one of their recent hit-outs so we could check out a bit of MTB. Looks fun yeah? 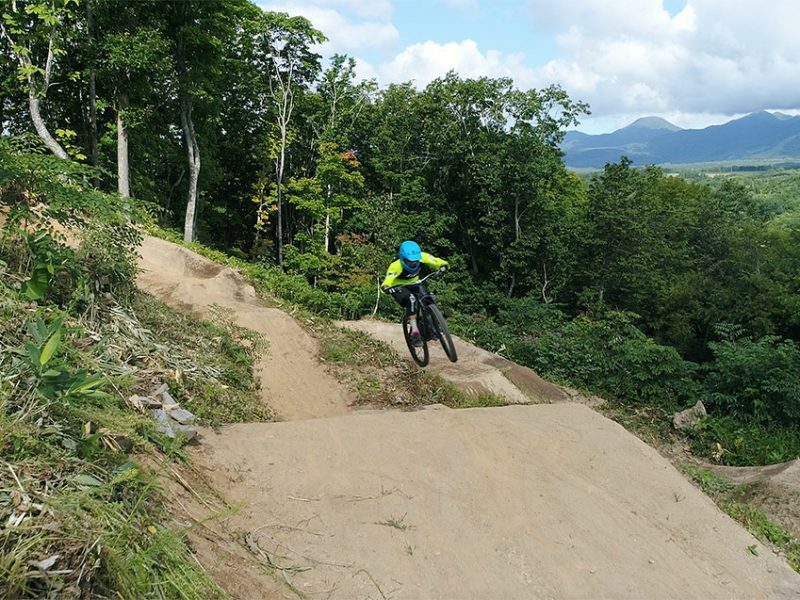 Niseko MTB Hit Out 1 from 360niseko on Vimeo.